NO HIDDEN FEES REAL PRICES FOR CLEAN CARS WITH REAL PEOPLE. Great Financing Options Available. 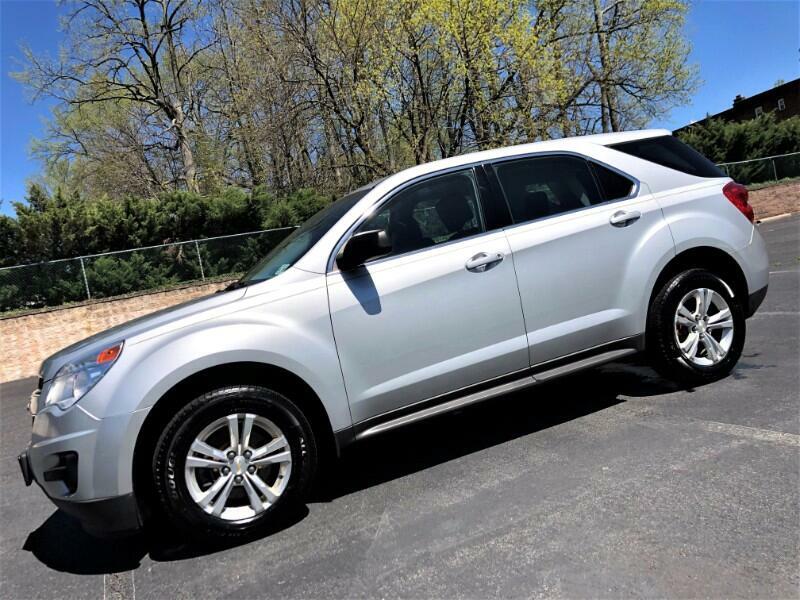 2014 Chevrolet Equinox is the perfect size cross over that equipped with countless features and in great condition. MPG 22 City/32 Highway. ALL SERVICING UP TO DATE WITH BRAND NEW BRAKES, ROTORS AND TIRES JUST INSTALLED. 1 owner, Clean Title, Never been involved in an Accident, Never used as part of a Rental Fleet, Corporate Fleet or Taxi/Uber service. Equipped with Alloy Wheels, Heated Side View Mirrors, Satellite/XM ready radio, USB port, Aux Port Bluetooth, Streaming Bluetooth Audio and so much more. Eligible for Comprehensive Bumper to Bumper coverage for up to year 2023 or until the odometer reads 125,000 miles.